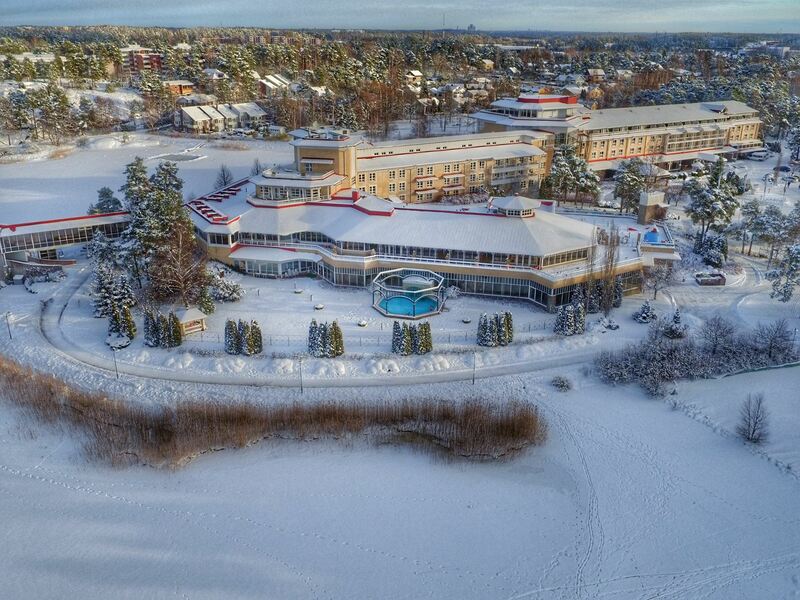 Welcome to the exquisite Naantali Spa – the perfect location for a luxury break all year round. Here you can relax and make the most of the picture-perfect surroundings in one of the Finland’s prettiest, sunniest and most historic regions. Take time to visit beautiful Naantali Old Town with its traditional maritime charm, explore the neighbouring forests and remarkable archipelago or simply relax and enjoy the hotel’s high-class accommodation and sensational facilities in this inspirational seaside setting. 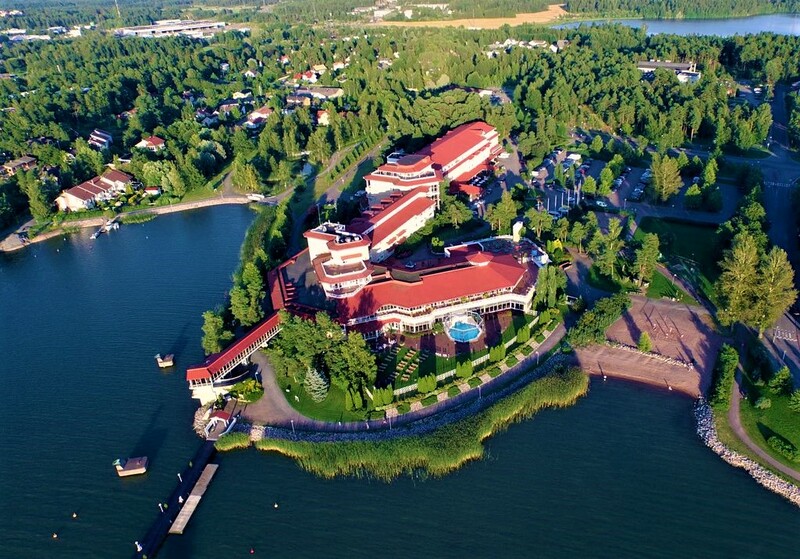 Naantali Spa has a long and illustrious history. It’s the only Nordic spa to appear among the prestigious ‘Royal Spas of Europe’ and also features in the list of ‘100 Best Spas in the World’. We think it’s just about perfect! 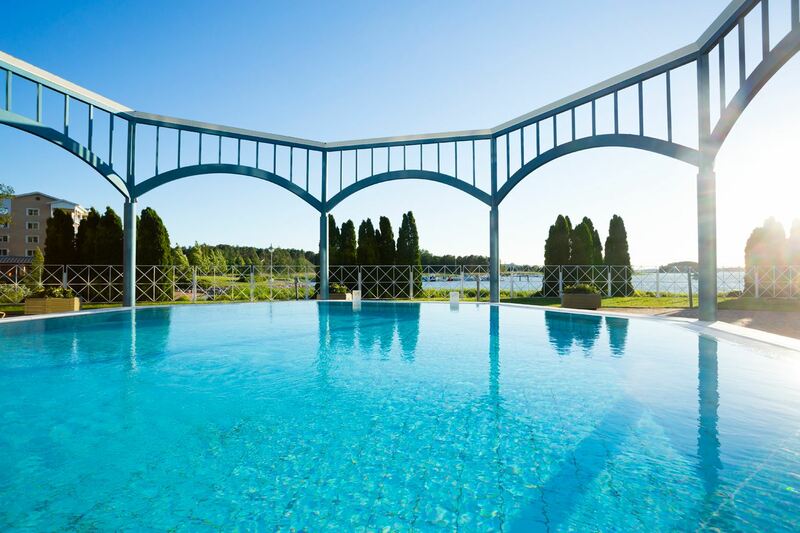 Naantali Spa’s exceptional sauna and pool areas create a sybaritic paradise where you can experience authentic saunas, soothing pools and unique beauty and body treatments designed to refresh, relax and revitalise. Immerse yourself in a gently bubbling Roman bath under a turquoise cupola, or let the massaging jets of the recreational pool relax your muscles. Our outdoor pool is heated to 30°C all year round – and is open till late – so you can swim in comfort, even when the snow lies like a blanket over the town. The Wellness area offers a wide selection of health treatments. Enjoy a shiatsu massage, peat treatment, stone therapy or Indian relaxation treatment. You can also share the treatments with your special someone in our new couple’s room. 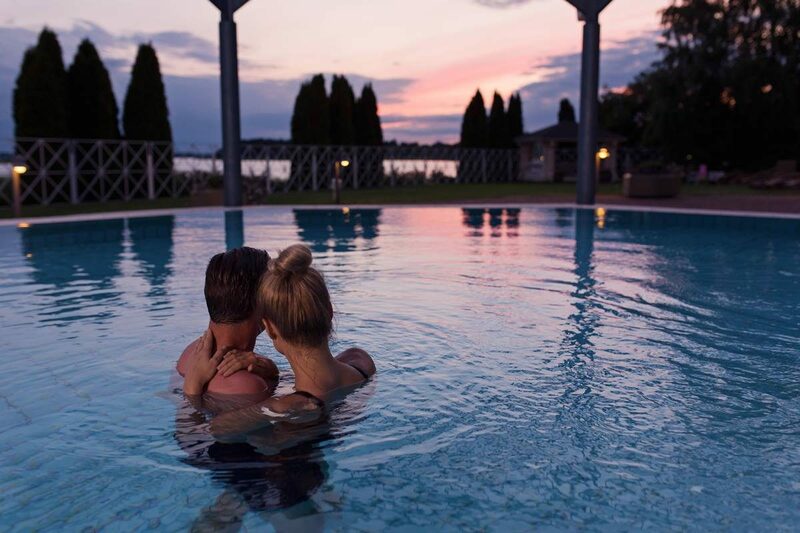 Bellezza is Naantali Spa’s full-service spa salon, offering dozens of indulgent facial and body therapies – including jewel therapy and scrumptious chocolate treatment! We use only high-quality products, such as Phytomer, Vie Collection, Matis and Galvagni, which can also be purchased to enable you to create your own personal spa at home. It’s also the perfect place to indulge yourself with a relaxing manicure or pedicure, or to request a professional make-up session. 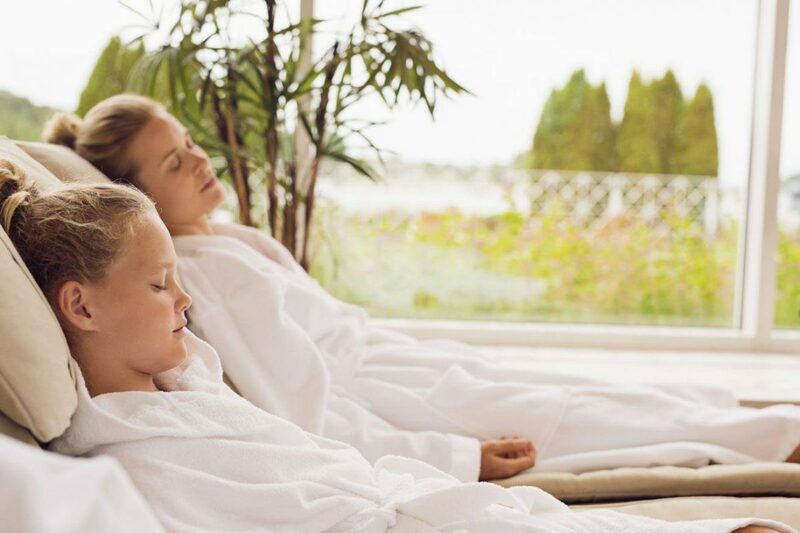 At Naantali Spa you will live in luxury and sleep like never before. Guests have the opportunity to choose the space that best suits their requirements, from superb doubles to exclusive suites, complete with private sauna. All rooms are smoke-free. • 251 rooms, the majority of which are spacious 32m² rooms and the rest 20m². There are also nine Superior suites/apartments, some of which are complete with private sauna. • 3 Moomin Story rooms, which are decorated in a simple Scandinavian design with a Moomin theme. • Pet, allergy and accessible rooms also available. 40 Superior rooms with balconies and seaside views for timeshare and hotel use. The more spacious rooms with a lounge area and a kitchen are well equipped for long-term stays. The Spa Residence is located approximately 150 metres from the main building.